Hello and welcome . 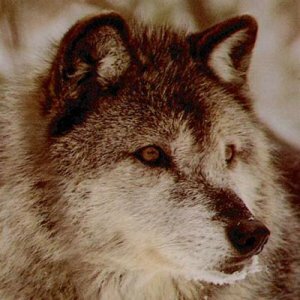 This e-mail list is for both men and women who love and care about wolves and or wolf dogs . we get together talk about our concerns ,news , updates and topic about wolves . We also have fun and get to know each other through e-mail. Wolf Dog lovers are welcome to join .